We are updating our teen son’s room and I have been searching for affordable teen boy headboards. I was amazed at the selection for headboards in our price range, several under $250 bucks! Our criteria are something that would camouflage the life of a teenage boy, and yep, that can be a little on the messy side at times. We also are really learning toward neutral colors and several fit the bill. 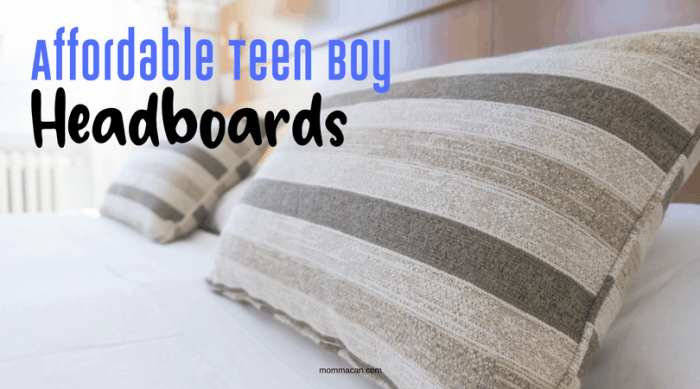 Affordable Teen Boy Headboards Find Them Online! Finding affordable teen boy headboards was a snap, once I had the criteria down and discovered that I could find some pretty amazing deals online. 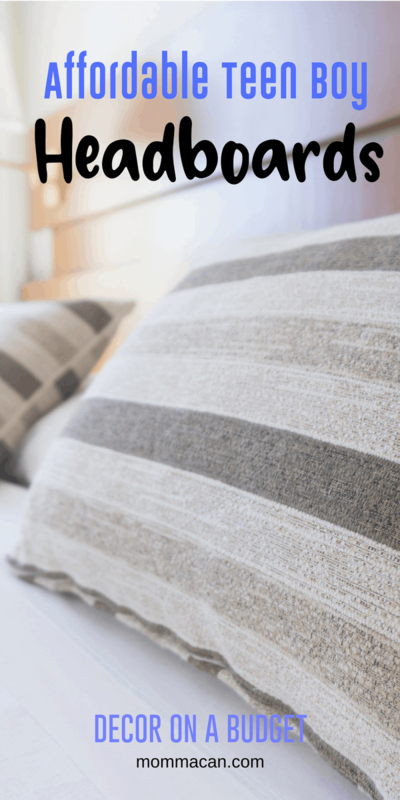 Working moms have to guard our precious time and shopping one line for headboards ended up being a huge time saver. If you have a bedroom project and are looking for headboards, I encourage you to browse Wayfair and yes even Target! There are so many online stores that have great choices! We chose a queen size bed because our son is very tall. The plus is that if we have extra out of town guests they can borrow his room and he can sleep on the couch or an air mattress. He is lucky to have space for a queen sized headboard, it will, however, make the rest of the room a little tricky to outfit. The payoff will be creating a room he will love until he is off to college! I am so happy with all of the choices we found shopping for affordable teen boy headboards! Next stop! The dresser! 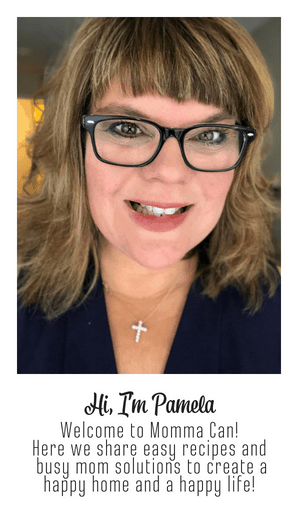 I have been finding so many great deals at Homegoods, I plan to eyeball shop in person there first and then compare the prices to my online shopping. I find so many deals! This decor project for our teen is turning into a real event!